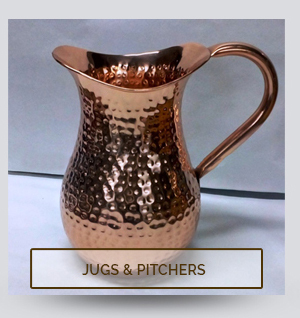 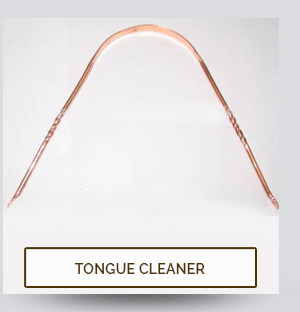 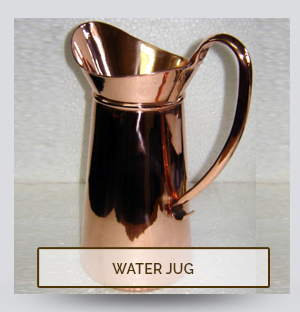 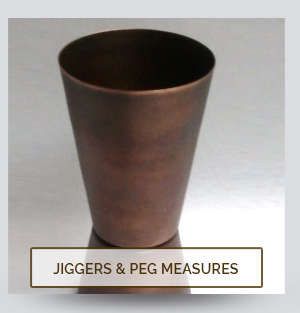 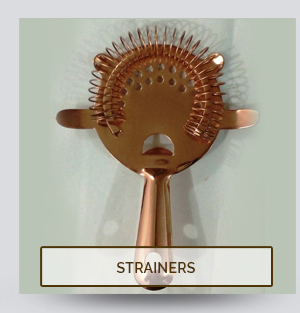 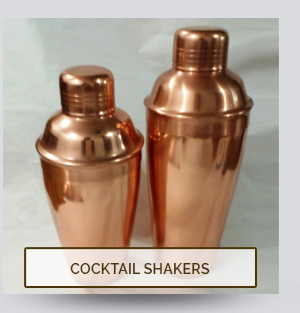 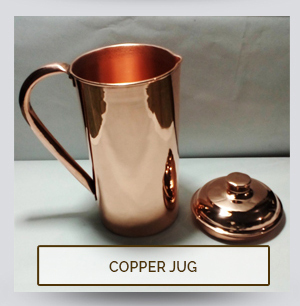 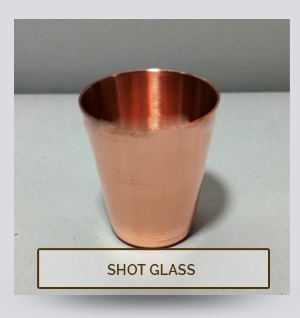 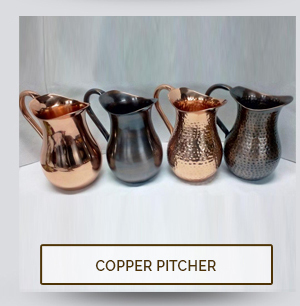 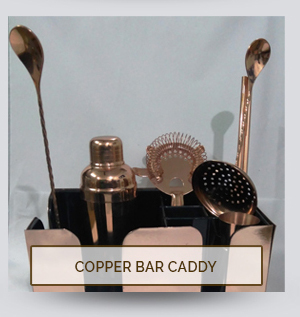 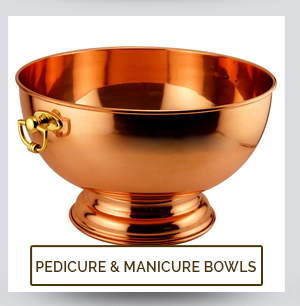 CUSTOMER FRIENDLY APPROACH Established in 1995 Progress Enterprises is proud to be an Star Export House.High Quality Copper Mugs and Barware and Copper kitchen products symbolise High quality craftmanship styling in its range. 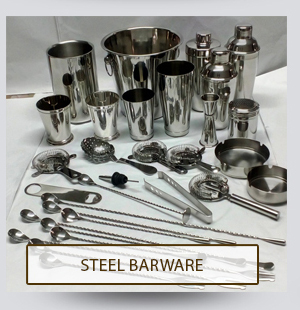 We are slowly becoming a pioneer in Stainless Steel Barware. 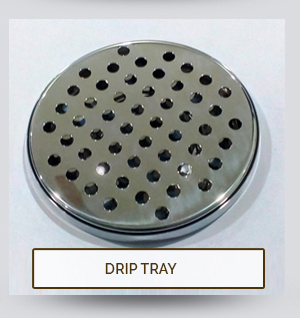 With a design and development facility specialized manufacturing infrastructure and competant quality control and customized packaging options we deliver Very High Quality Goods at Reasonable Pricing. 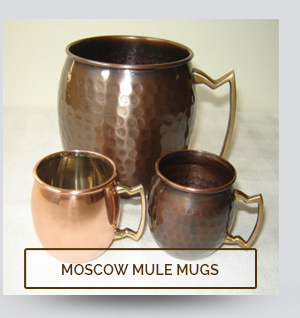 We provide Branded Products. 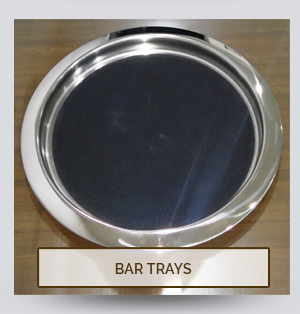 Our success story is based on Satisfied and Happy customers worldwide. 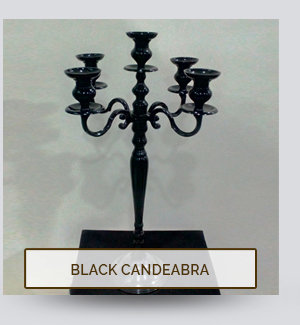 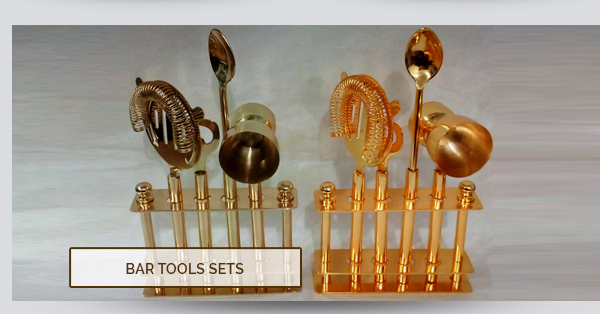 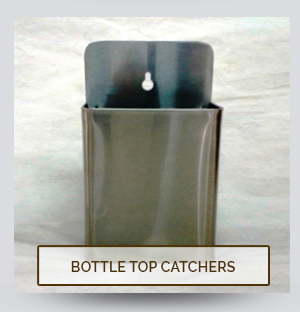 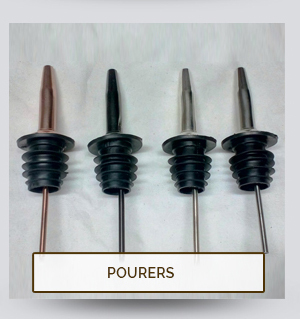 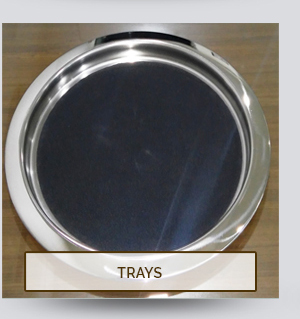 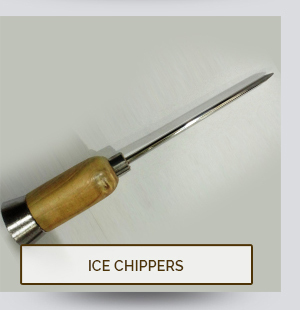 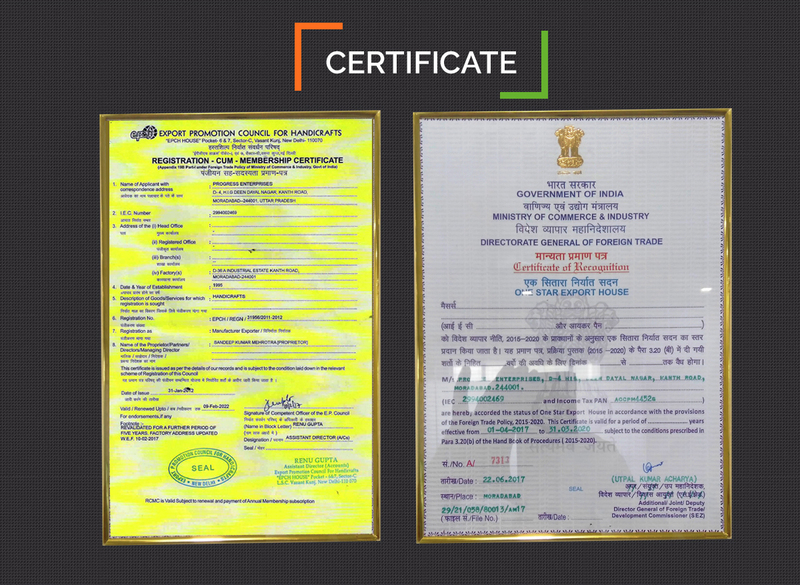 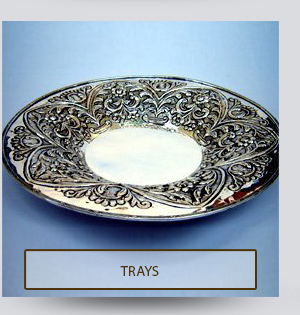 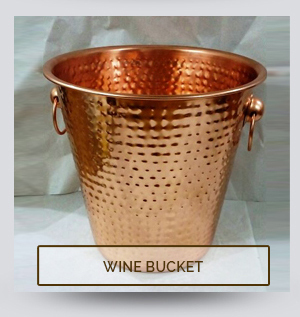 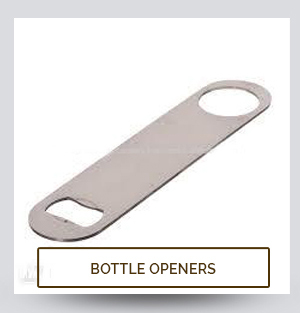 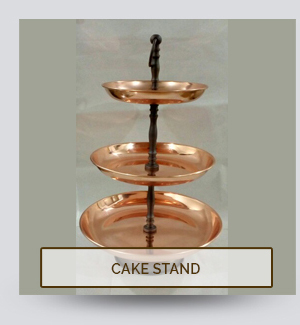 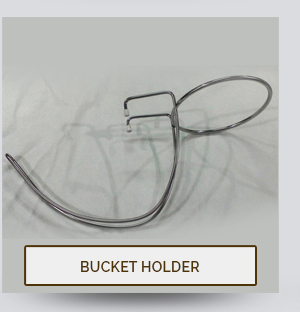 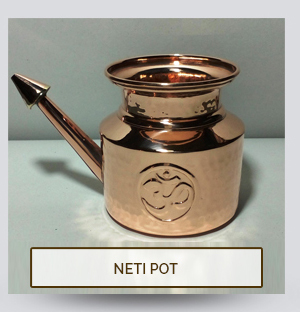 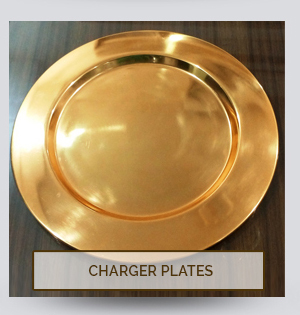 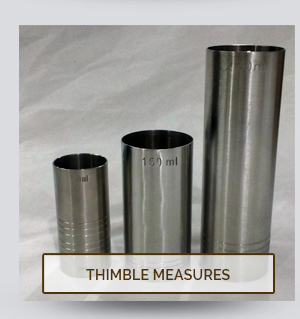 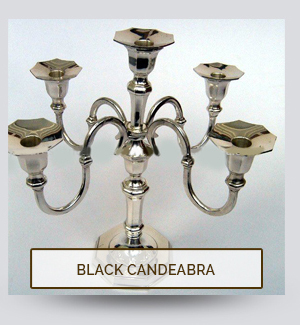 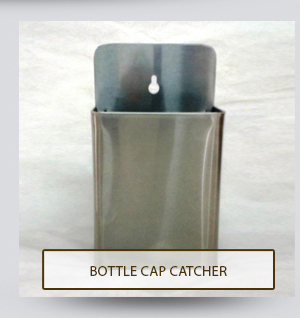 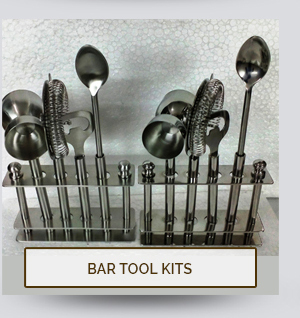 We are known as a trustworthy Manufacturer and Exporter of Metal Handicrafts. 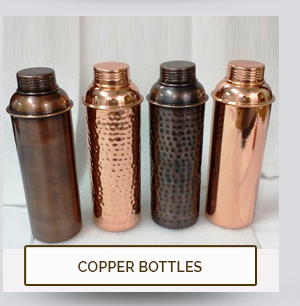 Our range of products is acknowledged by our clients for their aesthetic appearance, eco-friendliness, and marvelous finishing. 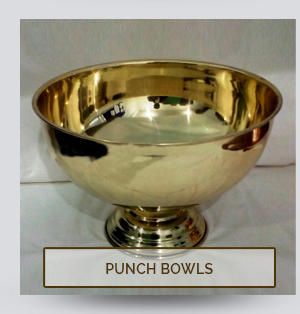 Being a distinguished Manufacturer and Exporter, Progress Enterprises, incepted in 1995, is committed to present its range of Metal Handicrafts. 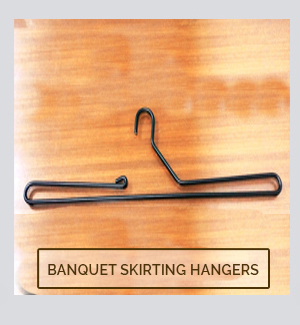 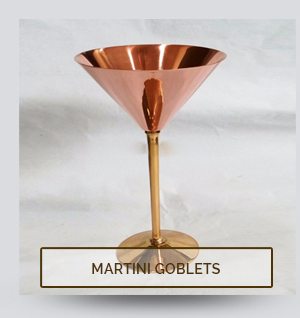 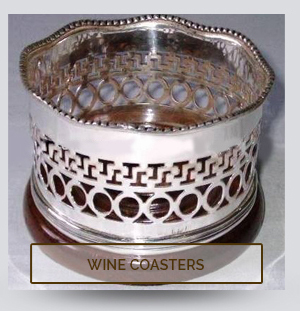 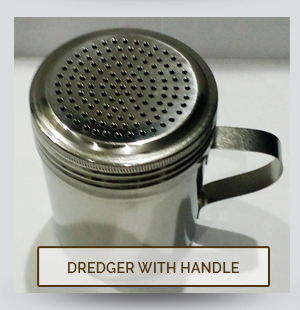 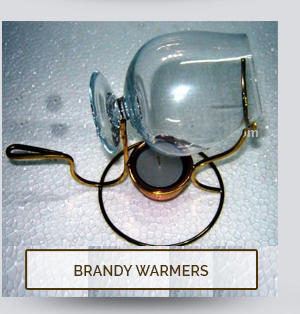 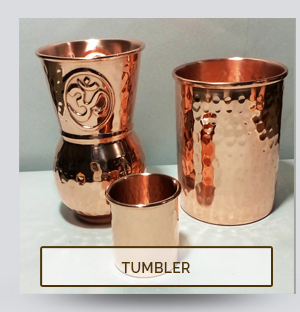 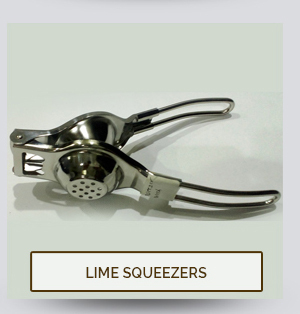 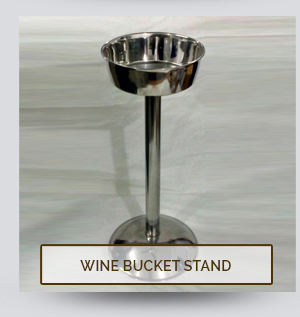 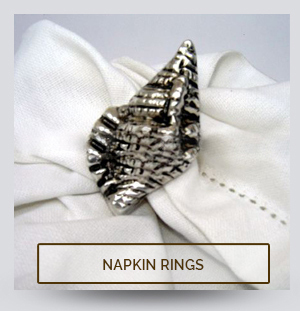 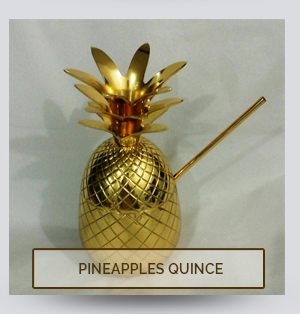 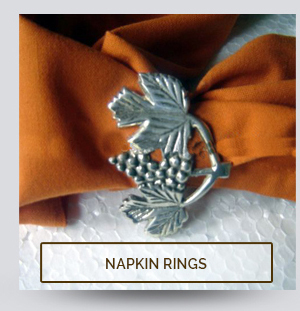 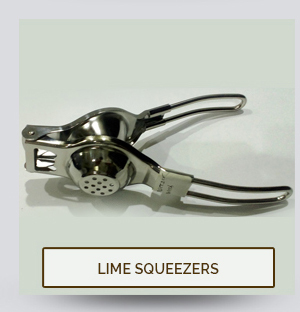 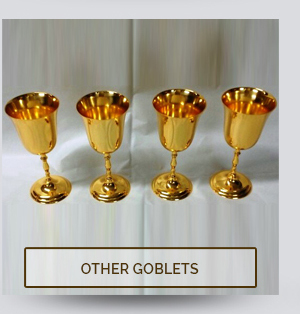 Our wide assortment of products includes Antiques Reproduction, Napkin Bags, Barware and Silver Plated Tableware. 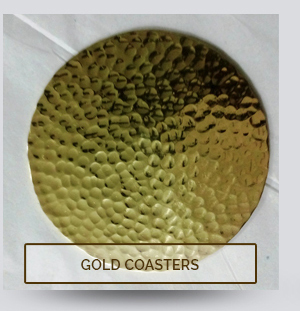 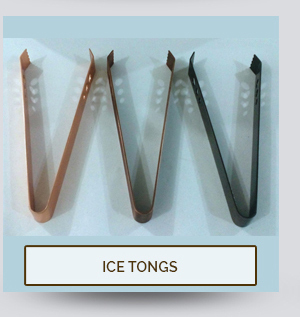 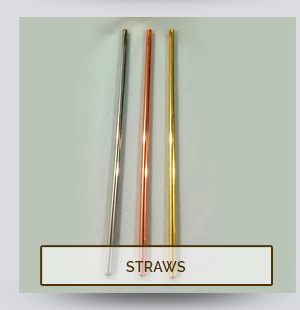 Our products are available in both the traditional and contemporary designs which are appreciated for their fine finishing, unique color combinations and high quality. 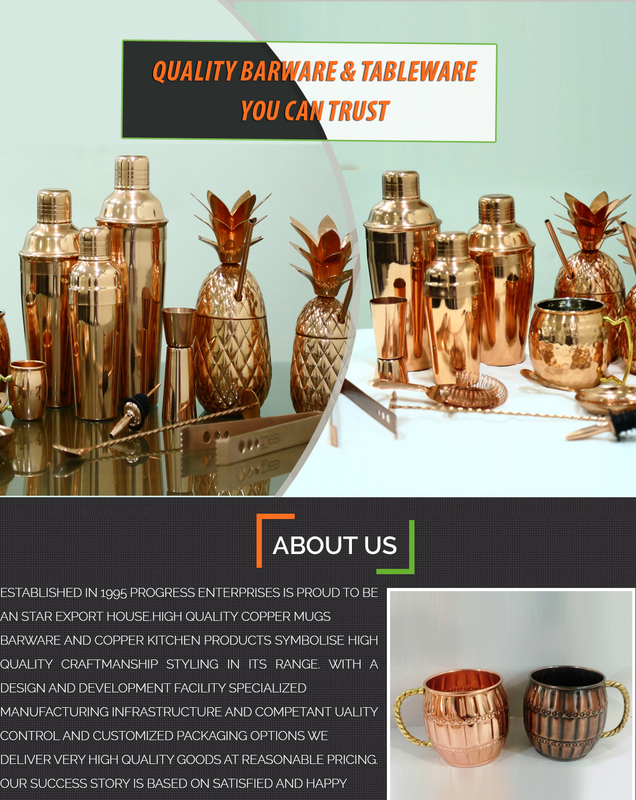 Moreover, our sincere approach towards product innovation and client satisfaction has reaped profitable fruits for us in the form of innumerable clientele spread across the market. 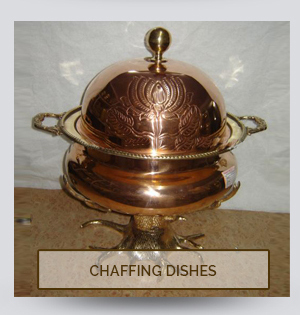 We are managed and promoted by a group of professionals having versatile knowledge of the related discipline. 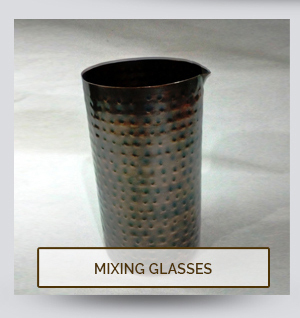 Equipped with the latest technologies our sound infrastructure is divided into various divisions for smooth production. 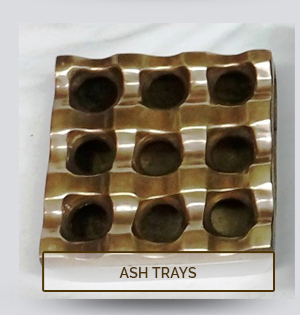 Furthermore, our quality control is ensured at each and every step of the production process to ensure spectacular products. 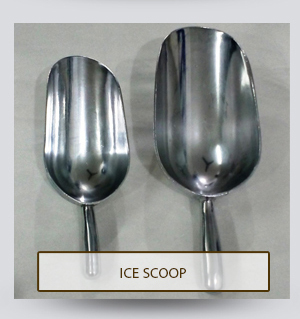 We possess a huge storage facility that enables us to ensure the smooth and efficient flow of goods to the market. 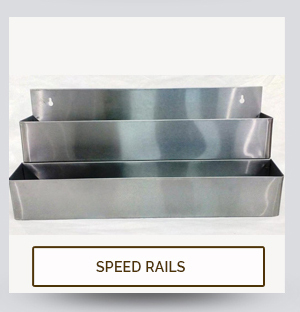 Our capability to ensure timely delivery of the products provides us an additional edge over other competitors operating in the similar arena.